The new Zeiss ZX1 full frame mirrorless compact camera will be officially released in early 2019. Here is the first hands-on report of ZX1 by raylarose. 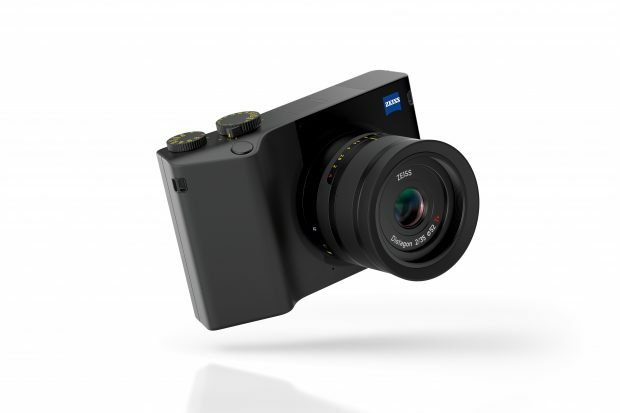 Zeiss ZX1 Full Frame Mirrorless Compact Camera Announced ! Zeiss ZX1 Full Frame Mirrorless Compact Camera Announced ! ZEISS ZX1 features a newly designed, integrated ZEISS Distagon 35 mm f/2 T* lens with autofocus that has been perfectly matched to the 37.4 megapixel full-frame sensor developed in-house at ZEISS. It will be available in 2019. Price is not available yet ! Author adminPosted on September 27, 2018 September 27, 2018 Categories Zeiss Full Frame Mirrorless CameraTags Zeiss ZX11 Comment on Zeiss ZX1 Full Frame Mirrorless Compact Camera Announced !